Lickilicious rabri falooda, one of the best daal halwa I have had in my life & some good gajar ka Halwa in winters – A must visit to get the authentic Dilli taste. Meal for 2: Rs. 50 per glass for Rabri falooda. Rest as per serving that u ask for. As u reach Giani’s, u see a crowd. The crowd is a constant, whenever I have been there. 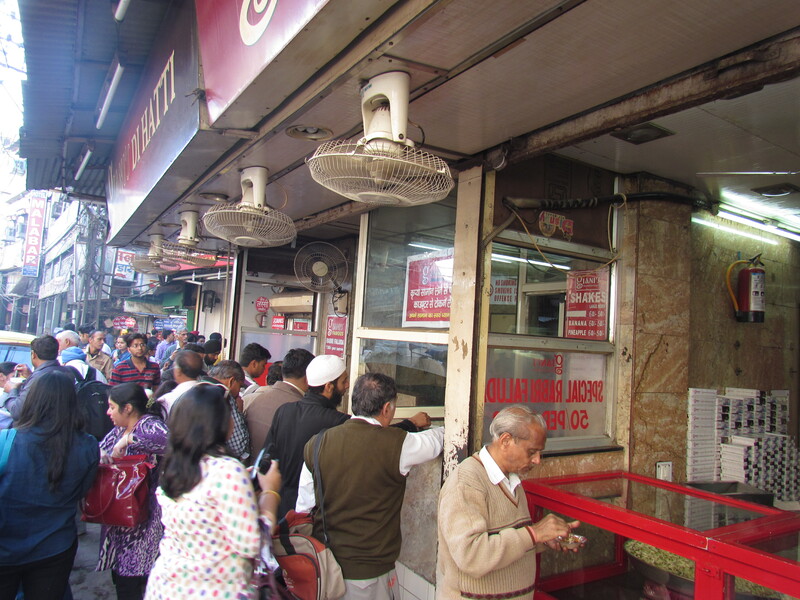 People from all walks of life, all genders, all ages, all regions, all religions & all everything….. lined up to have their favorite rabri falooda. What a way to unify people!!!! The shop does not have seating area & so people stand on the footpath to enjoy the food. The name itself is weird & it is easy to make out the etymology. 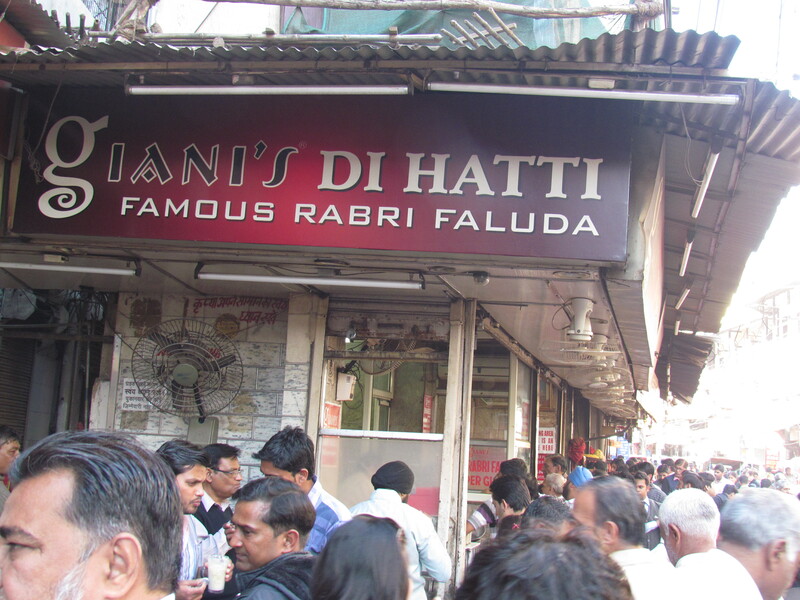 The original shop was Giani di Hatti. Later when ice creams were introduced, branding happened & Giani’s became the branding for shops all across delhi. 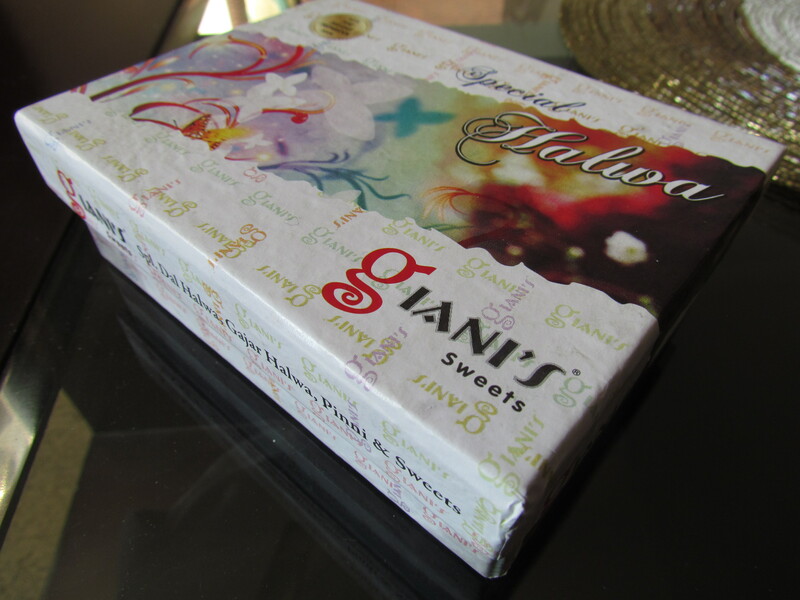 So the branding at the old shop became Giani’s di Hatti!!!!! The cash counter is as retro as it can get – A tiny wooden window with glass & a small hole to exchange money & receipt……….. Like it used to be in Movie theaters in the 80s. The receipt needs to be handed over to the delivery counter where two to three people r constantly churning out rabri falooda. This counter is like a manual assembly line without a belt!!!! The guys at the counter r pretty dispassionate when it comes to sharing a smile with customer / just exuding warmth. They r as cold as one can get & have become mechanical – almost like robots. We asked for 3 extra plastic spoons & he refused. We said we will pay for it & after a short argument we were given 3 plastic spoons for Rs. 5!!!! 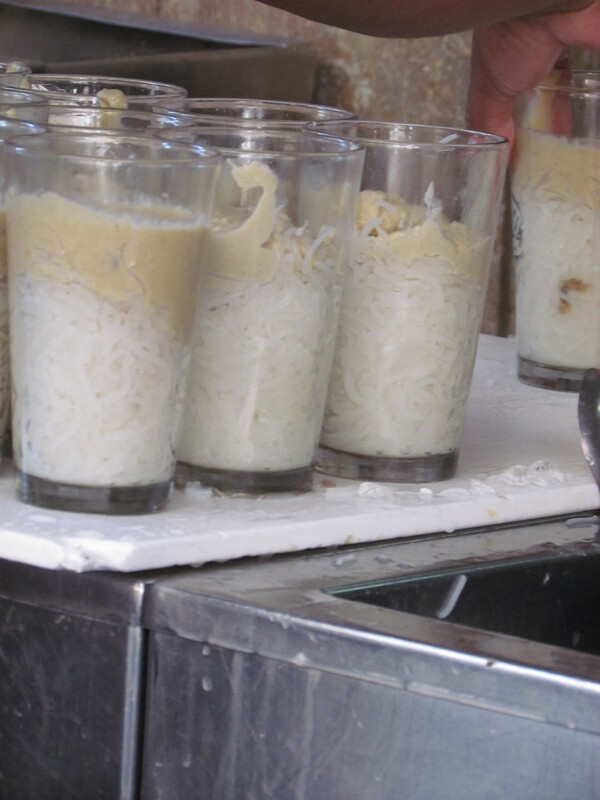 All the crowd & the bad behavior disappears as soon as the rabri falooda lands on the tastebuds. Wah…. The rabri is non sweetened. They add a sweetener, add crushed ice, rabri & falooda in a glass, stir it & serve it……………… perfectly sweet, flavor of good milk, texture of falooda & wow. I guess I wud give this 4.25/5 – The best of its kind I have had. 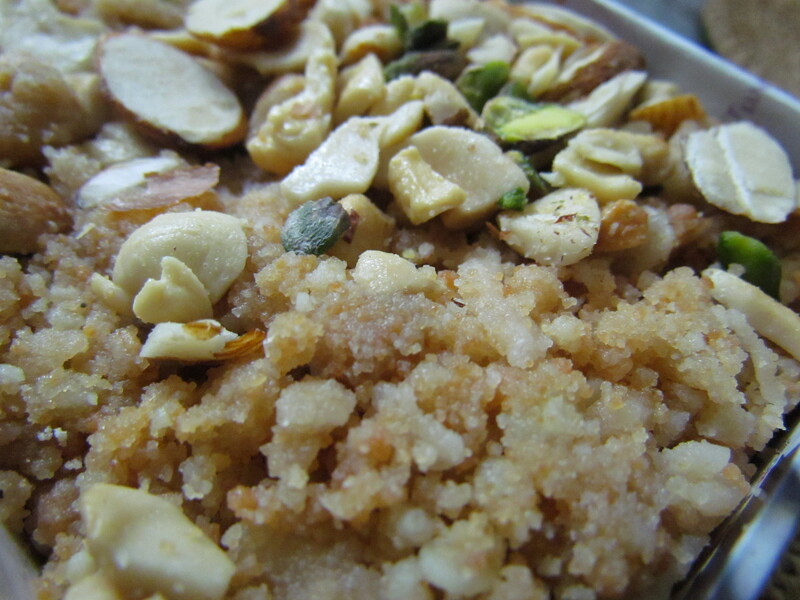 The dal halwa is awesome beyond description. Let me first announce its rating at 4.75/5 before I describe it more. It is displayed in a huge vessel beneath a glass in the counter. 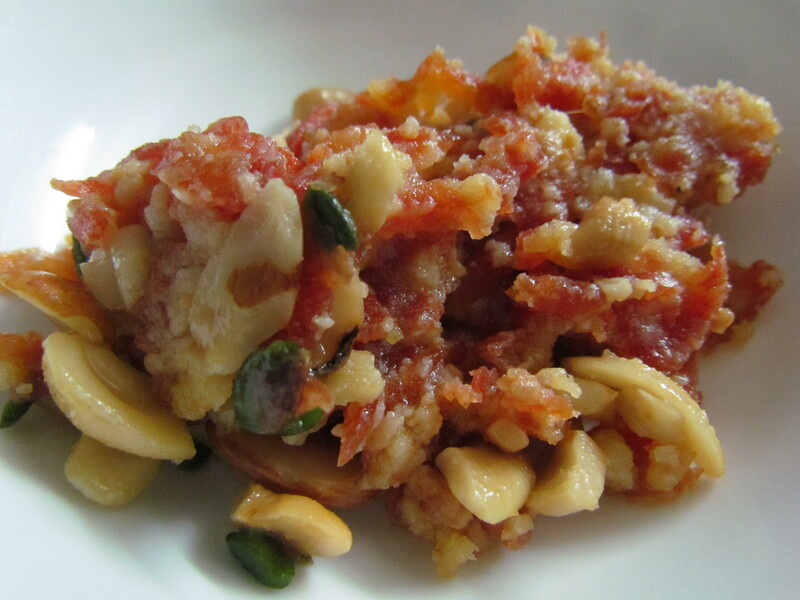 A thick layer of dry fruits is there atop the halwa. As order is placed, the guy on the counter mixes a portion of the halwa with dry fruits & liquid ghee (that has dripped from halwa into a corner of the same vessel) & serves it in a plate. The intensity of the flavors, the robustness of the taste, the aroma of the good ghee & the texture of perfectly crunchy dry fruits. 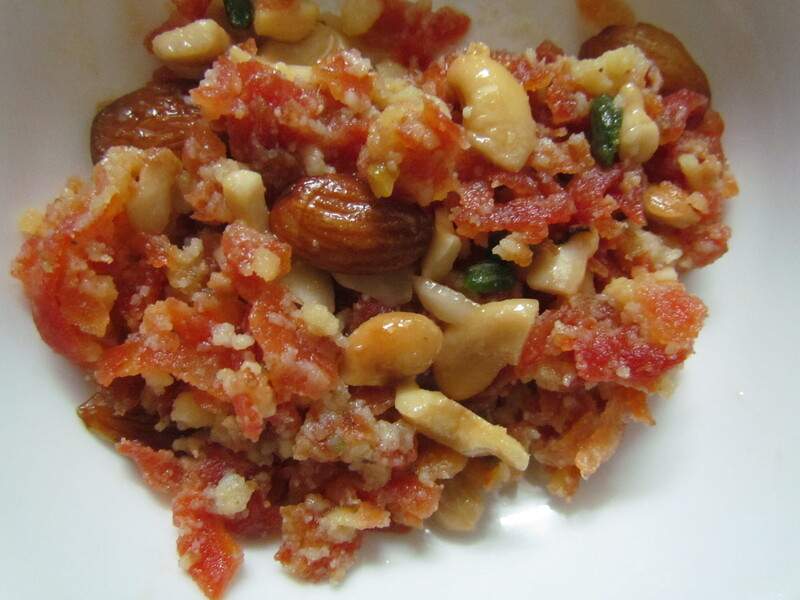 Gajar Halwa is also great & gets a 4.5/5. It is not the ‘paste’ type but the ‘piece in the mouth’ type. 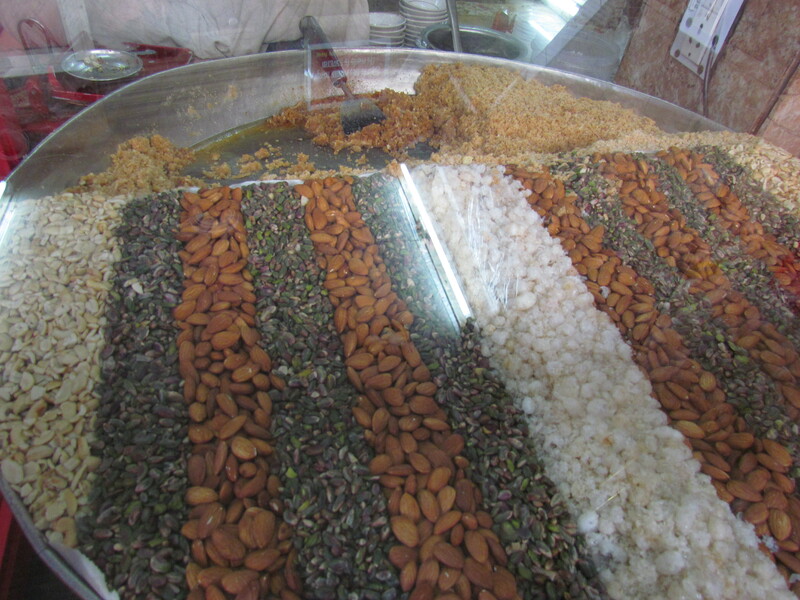 Nuts r crisp & the taste intense. All this comes in smart packaging. Overall rating for food at Giani adds up to 4.5/5. A must try recommended by YUMMRAJ……………In case u r thinking calories, just forget that, Njoy this & run 2 extra miles the next day. We are established in Siliguri. Required franchise in Siliguri. So please send the details.